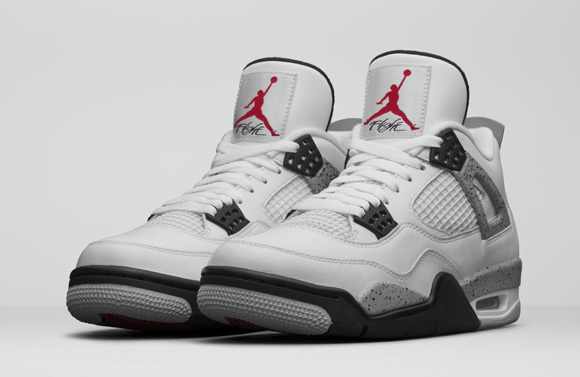 A release more than 15 years in the making, the Nike Air version of the Air Jordan 4 Retro ‘White Cement’ is finally releasing. 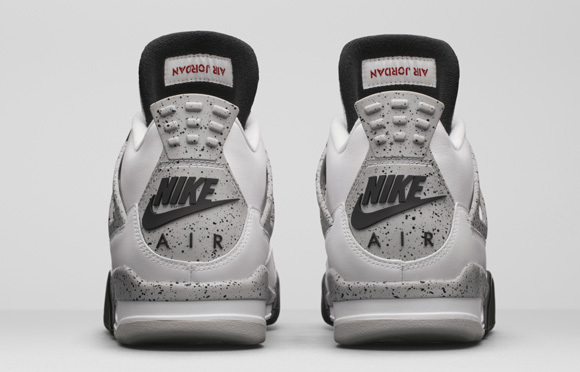 The shoe previously released in original form in 1989, with a heralded retro release that dropped in 1999. 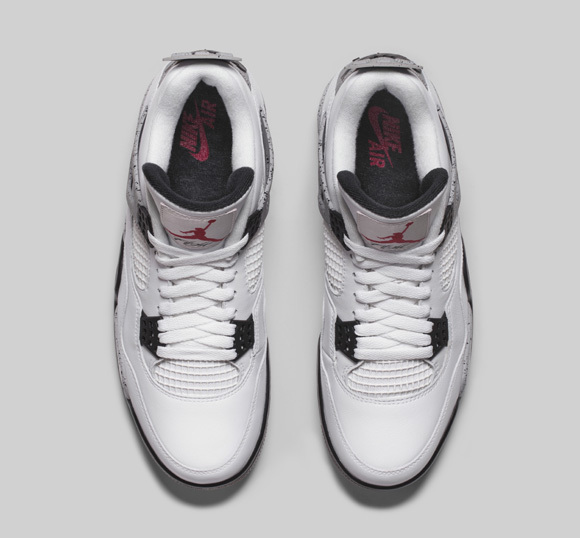 Both those released featured the well-regarded Nike Air styling that goes back to the Jordan Brand’s roots as just an extension of Nike. 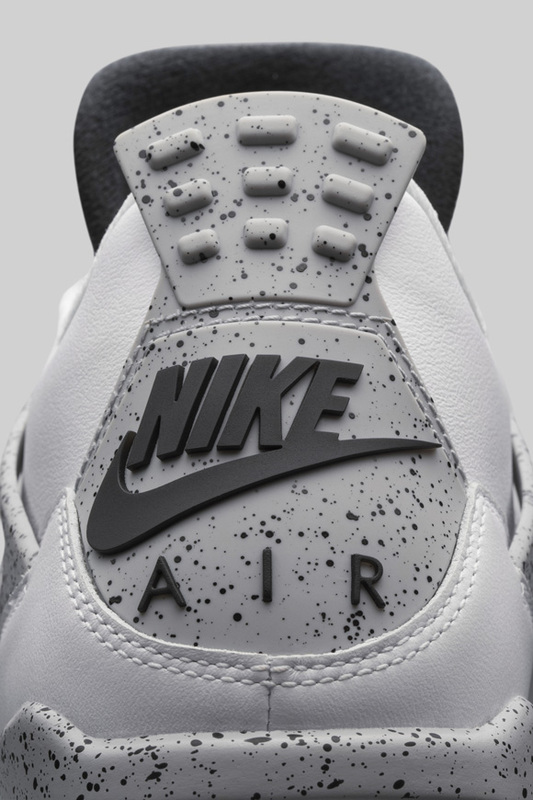 The shoe also released in 2012, although that featured the Jumpman logo on the heel, a stiff leather, and a darker grey. 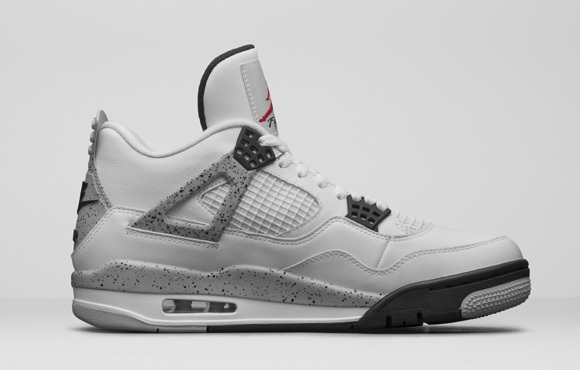 All those differences seem to be updated, being close to the first two releases on this 2016 remastered pair. Well I downloaded the app on my android phone and 15 minutes later, I was able to purchase. Sure beat waiting for an hour plus on the site. What app? I failed because I had stupid ad-blocker on firefox and chrome. 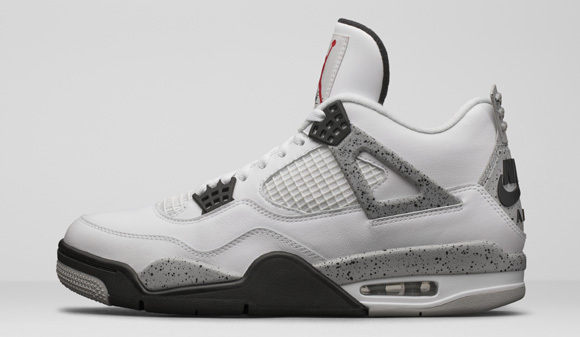 I fell asleep and woke up to find ad-blocker blocked a page on nike.ca 20 times which I am assuming was the “added to you cart” page..Ohh well just saved myself $300.